made-to-measure suit or shirt, there's no going back. You like the individual you see in the mirror. Experience the world class of quality, fit and detailing of a Working Style tailor made suit in store or discover more below. A Working Style tailor made suit is light weight with unparalleled movement. It's a suit for life. The shoulder is soft, the chest is pliable and light, the lapels are wide and the trousers are supremely comfortable. It sits cleanly and close to the body without any tightness for a flattering masculine silhouette. There is no cheap, stuffy rigidity here, just contemporary styling and complete wearability. Working Style is relentless in our commitment to making the best garments possible. We search the world over for mills and manufacturers, constantly seeking opportunities for working with top quality producers and artisanal craftspeople. construction. cloth, detailing and fit. Our pursuit for the pinnacle of quality leads us around the globe to source the finest wares for our customers. We tailor make suits and shirts in either Italy or Portugal because we believe these places are where the best craftspeople with the highest quality construction skills and tailoring expertise can be found. We are proud of how favourably the quality of our products compares to others and are confident in producing some of the world's most covetable hand made goods. Try an example suit on and discover the difference. Today, Working Style is one of the few made-to-measure suit specialists in NZ able to tailor make suits and jackets with a full or half floating canvas - the hidden interfacing that makes our suits drape so well for so long and puts our tailoring amongst the very best in the world. Design it then wear it your way. Style your own unique one-off tailor made suit by selecting from notch, shawl or peak lapels, single or double breasted jackets, waistcoats, pockets, cuffs and waistband styles on trousers. Design inputs are extensive. Add a personal spin with your favourite linings, trims, buttons, Milanese button holes, working sleeve buttons and more. We have New Zealand's best selection of premium Italian cloth from Ariston to Ermenegildo Zegna as well as Vitale Barberis Canonico, Drapers, Dormeuil, Scabal and more. Select from the world's finest New Zealand merino, Mongolian cashmere, Turkish mohair, Persian silk, Italian cotton or Irish linen cloths in contemporary colours, patterns, weights and weaves. 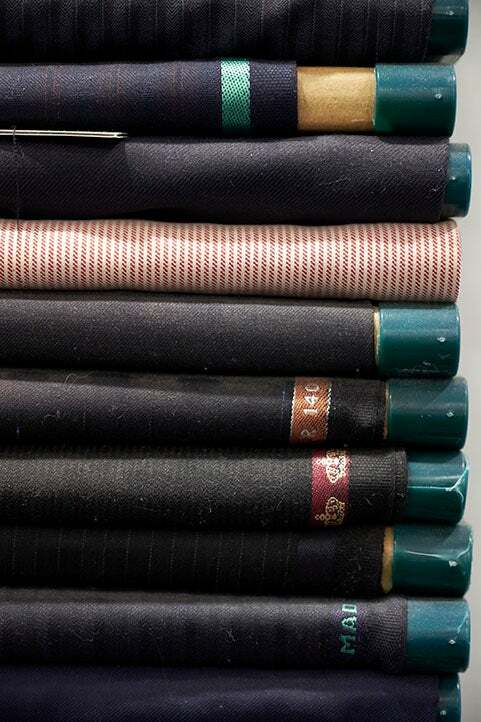 We work closely with fabric companies with incredible heritage and the most technologically advanced mills to provide luxurious cloths you can rely on. Additionally, we carry an extensive selection of cloth from our ready-to-wear collections for you to purchase a second pair of suit trousers. If you're not sure, our expert tailors can help you to make good decisions that will be compatible with your suit's role in life. 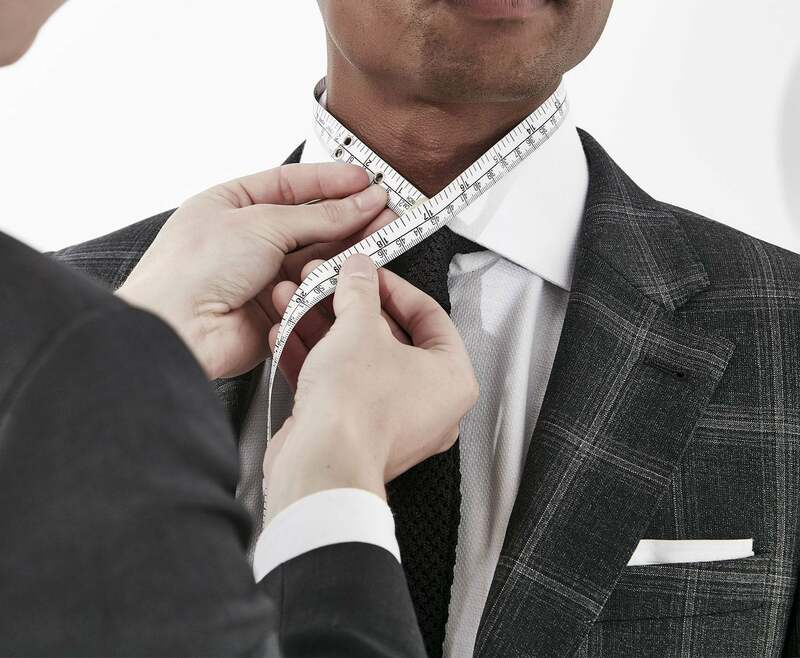 Working Style's highly experienced fitters will tailor your ideal suit across 2 - 3 fittings. 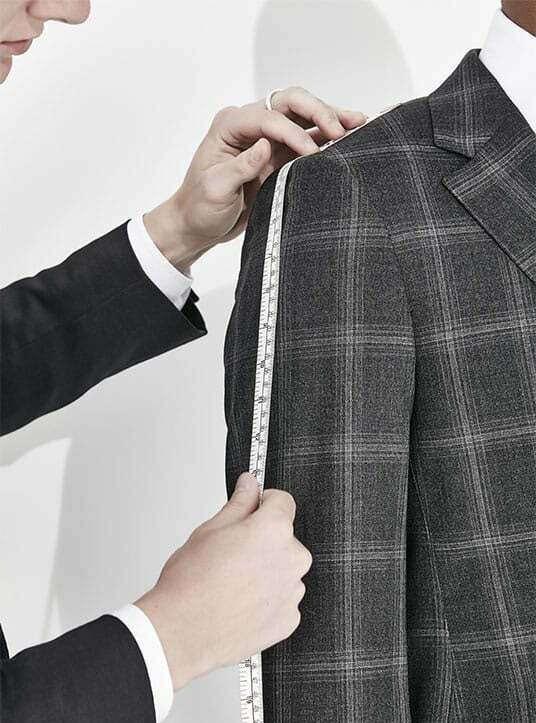 During your 30 minute initial fitting, our stylist will analyse your body shape and posture, then capture over 40 key measurements and adjustments to create the one final suit pattern that flatters every part of your frame like no other suit has. On your made-to-measure suit's arrival, our team will work with you to ensure the suit provides the right balance of structure and drape. Once we've captured your perfect fit, we retain our measurements on file for easy future purchases. 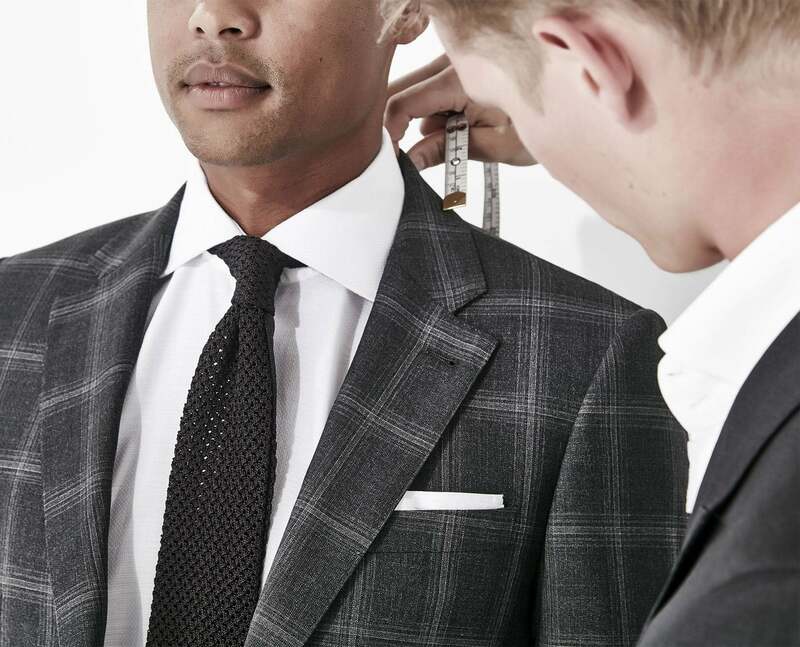 Your made-to-measure suit or shirt will take approximately 4-6 weeks to construct. Along the way, it's shaped by nearly 30 specialist tailors across up to 60 hours of tailoring time. 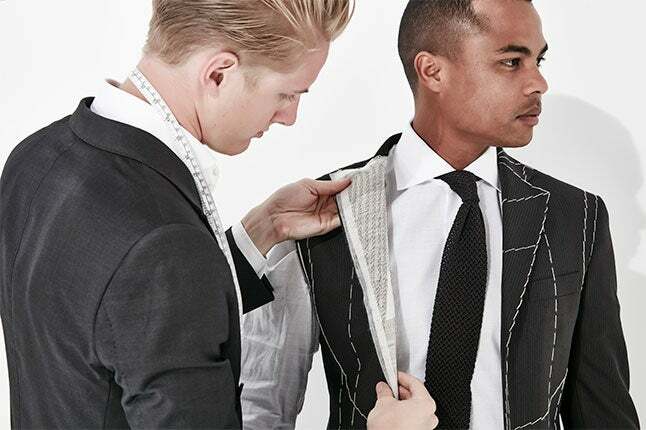 Add an extra 1-2 weeks during New Zealand and Northern holiday periods or for made-to-measure wedding suits. With a 50% initial deposit, tailor made suits start at $1890. Additional trousers start from $549, waistcoats start from $499, tailor made jackets start from $1465 and tailor made shirts start from $299. What separates a made-to-measure shirt from the rest? The cuff, the collar, a superb fit and the luxurious feel of doppio ritorto construction hand made in Italy. It's the king of shirt creation. You'll never want to wear cheap threads again. When deciding the details for your Working Style made-to-measure shirt, you'll be offered a vast array of Italy's best shirt fabrics. Then you get to choose the shape of your collar, pockets or not, type of buttons, length of cuff, embroidery and various other factors that contribute to a beautiful shirt. For a personal introduction to the range, visit us in store or book an appointment below.